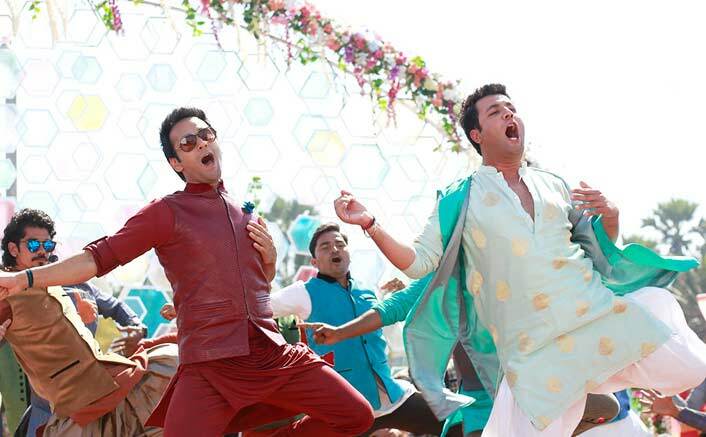 Excel Entertainment’s Fukrey Returns is emerging unstoppable at the box office. Beating the Monday blues, the movie has already emerged as a success at the box office. The comic entertainer continues its dream run at the box office as it has collected 5.10 crores on its 1st Monday taking the grand total to 37.30 crores. Fukrey Returns opened to an astounding 8.10 crores at the box office. The Saturday collections showcased a huge growth raking in 11.30 crores on day 2. The 2013’s Fukrey collected 9.32 crores in its weekend while the sequel Fukrey Returns has left everyone astonished with almost thrice the collection of its prequel standing at 32.2 crores. In fact, Fukrey Returns has almost surpassed the lifetime collection of Fukrey which is 34 crores in its weekend run itself. The sequel to the 2013’s underdog film Fukrey, starring Varun Sharma, Pulkit Samrat, Richa Chadha, Manjot Singh and Ali Fazal is garnering immense love and appreciation from the audience. The perfectly timed jokes and brilliant performances by the leading characters have left the audience in splits winning hearts all over. Excel Entertainment’s Fukrey made a huge buzz in 2013. The 2013 film won hearts with its unusual concept and emerged as a hit at the box office. The story of four Fukras trying to make easy money pleased everyone and when the sequel, too, grabbing the same essence paved its way through everyone’s hearts. While the audience was curious to witness the story of Hunny, Choocha, Lali, and Zafar going forward, the audience rejoiced reminiscing their beloved characters. The film is expected to continue its dream run owing to the outstanding word of mouth. The post Fukrey Returns Achieves The Best On Its 1st Monday At The Box Office appeared first on Koimoi. Fukrey Returns Early Estimates Of Day 1 At The Box Office!